Voted amongst the most popular events in the UK, the Christmas Markets are one of the biggest festive events in the South West. 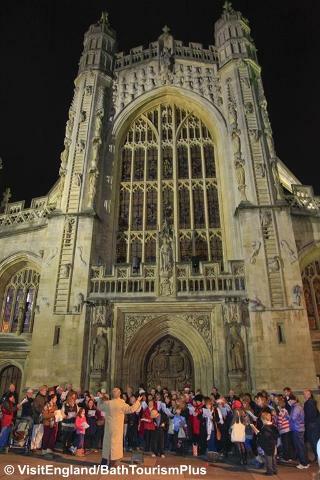 The quaint streets and square between the stunning Bath Abbey and the internationally renowned Roman Baths are transformed, not just into a Christmas shopper's haven but an absorbing festive experience. 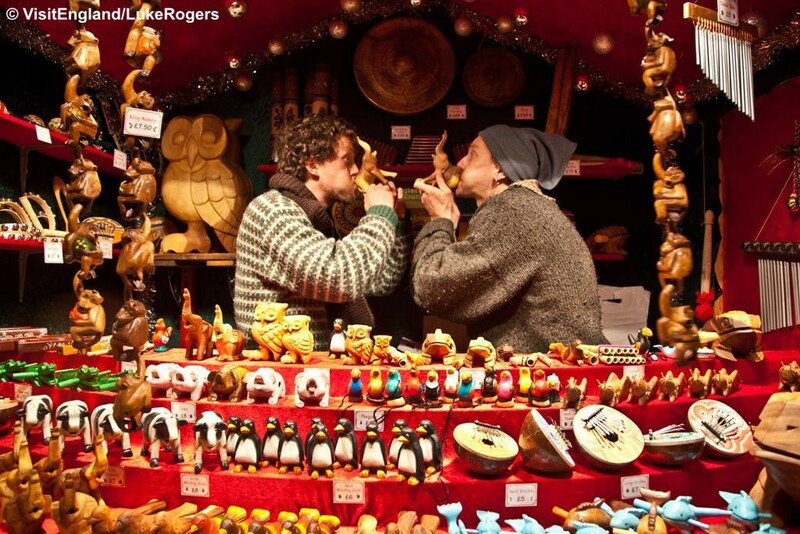 In the heart of Bath's main shopping district, more than 170 traditional wooden chalets adorn the streets with each one offering unique, unusual gifts and decorations - many of which are hand made and sold by local traders. To complete the experience, enjoy the smells and tastes of a wide choice of food and drink stalls. 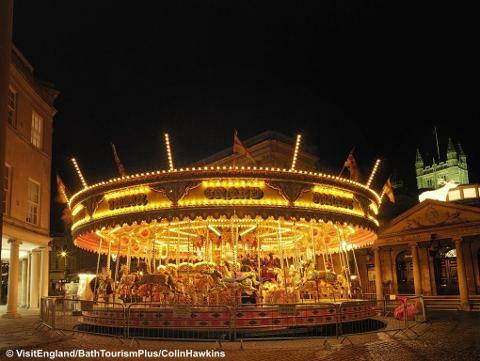 With the market as the highlight, the UNESCO World Heritage city of Bath is fast becoming known as ‘the Christmas City’. Arrival time – 11.15am approx.